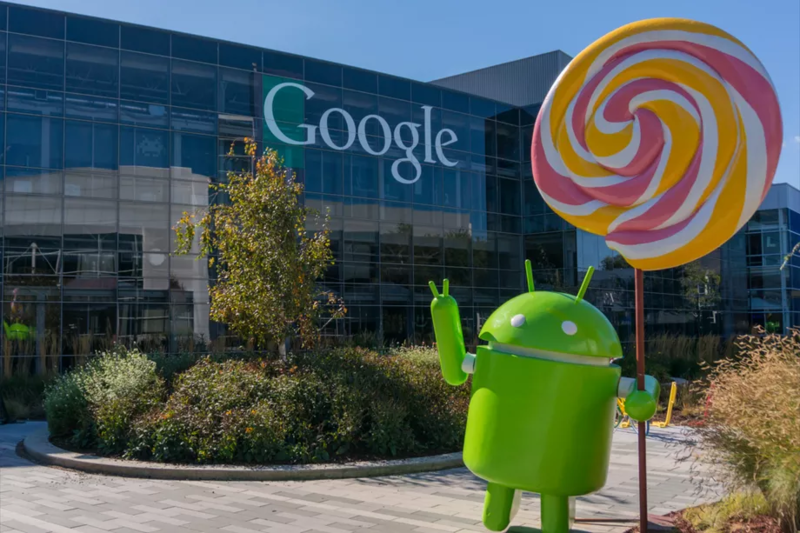 Historically, Google offers a taste of its latest Android software package in May at its developer conference, then unfurls the full thing at a hardware launch in the fall. This year, it’s shaking that up. Android N, the latest version, popped up today, two months in advance, in order to give the myriad developers building for the myriad Android devices more prep time, said Google. The early notice is intended to give “everyone the opportunity to make the next release of Android stronger,” Android boss Hiroshi Lockheimer wrote (on Medium, a Google investment, not on a Google blog). The Verge has a rundown of what’s inside the developer preview, including new split-screen modes, a feature several hardware makers have been hacking away at already. Apple has this on the iPad. The other noteworthy feature involves notifications — new tools for apps to bundle notifications on the home screen and let users reply through them. This, too, is playing catch-up to Apple. Google is plotting ways to replicate, with Android, Apple’s tight control over messaging on the iPhone. Lockheimer hinted at this nagging issue in his post, noting that Android launched with just one handset and carrier and now has 400 OEMs and 500 carriers. Despite the early release, Google did not share the name for N. It likes to pick sweet monikers; Lollipop and Marshmallow were the last two. Nutella is a good guess. But I’m betting on the long shot that they change course and go for a fruit. Maybe Nectarine.